THOR ESSENTIALS contains a comprehensive collection of premium new sounds for Reason. 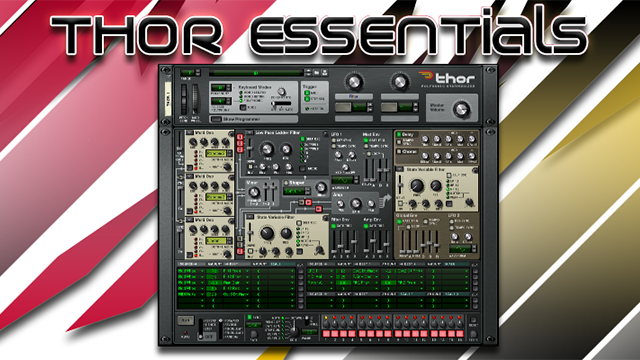 Thor Essentials boasts one of the largest collections of Thor and Combinator patches on the market. 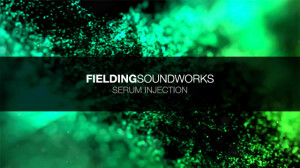 Years in the making, this robust refill delivers a sonic experience sculpted by Shaun Wallace, one of Reason’s veteran sound designers. Thor Essentials focuses on Thor’s strengths to create a collection of sounds suitable for all genres. There is beauty in the simplicity of the well crafted Thor patches and endless complexity to discover in over 286 Combinator patches. With Thor Essentials you can sculpt your own sound with endless possibilities. Create dirty room shaking basses accompanied by articulate plucks to help show off your melodies. Construct ambient soundscapes with lush evolving pads and smooth organic leads. 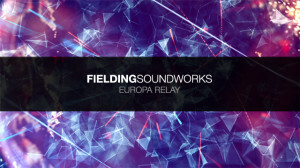 Create an 80’s pop hit with lush poly synths and rhythmic pulsating basses. 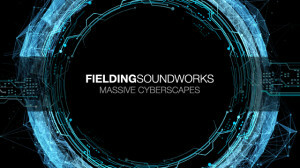 Construct an EDM masterpiece with larger than life supersaw pads, rolling basses, and ethereal plucks and leads. Utilize our 22 carefully constructed Combinator Production templates to breath new life into your library of Thor patches. Every rotary and button is uniquely mapped.